For the best quality products at affordable prices. 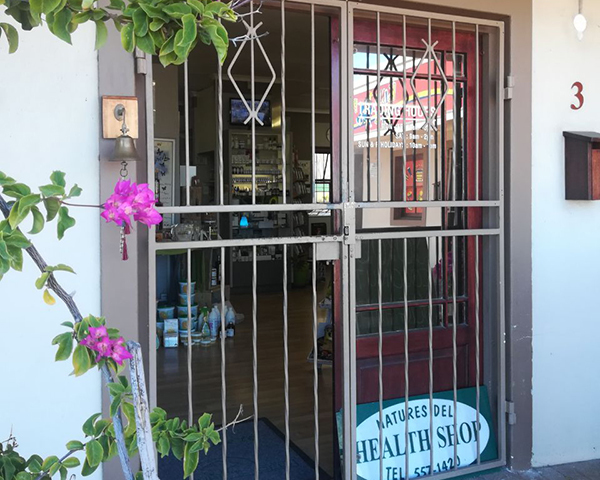 Nature’s Deli is an integrative health store situated centrally in Tableview, Cape Town. 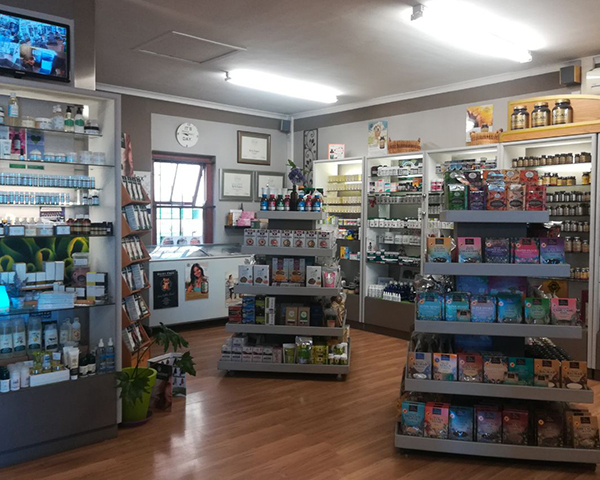 We offer a wide variety of health products including Vitamin & Mineral Supplements, Homeopathic and Herbal Medicines, Aromatherapy Oils, Health Foods, Natural Skin Care Products and much more! You will be sure to find only the best quality products at affordable prices with us which contain only the good stuff and nothing more! Nature’s Deli was established 30 years ago and is currently owned by George Duggan who has been the owner for the past 23 years. George is a qualified podiatrist, a farmer of note and has a true passion for health and wellness which lead him to the world of natural medicine. George was Chairman of the Health Shops Association for many years and Nature’s Deli is currently a paid up member of HSASA. The business is managed by Bridget Ward who joined up with George 23 years ago. Bridget has attended numerous courses and training with Solgar, Metagenics, Good Health and Viridian, just to name a few. The Nature’s Deli Team takes pride in providing educated advice, excellent customer service and by taking a holistic approach on all aspects of health. 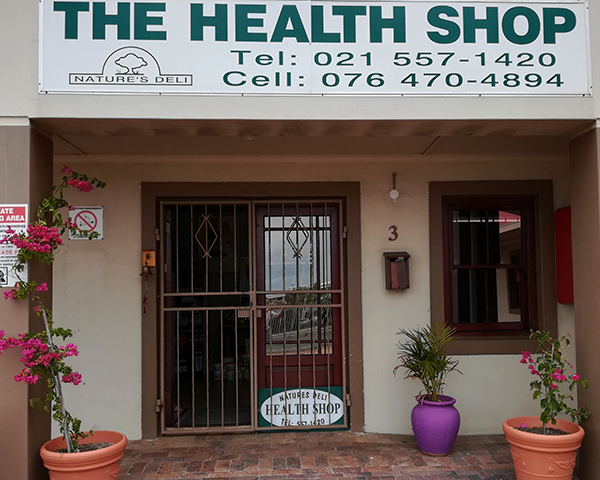 Pop into our store for the newest and latest health products, developments and friendly service.